At Carolina Community Support Services, Inc., we offer comprehensive Psychiatric Assessments. This Psychiatric Assessment is conducted by a qualified therapist or a mental health professional. 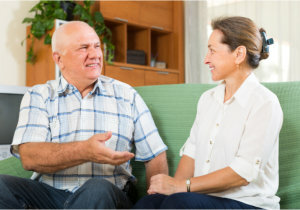 During the assessment, the therapist will diagnose the patient’s mental health state and the mental health disorder that they may be struggling with. A Psychiatric Assessment is typically the first step of a treatment process. It may involve direct observations, patient interviews, and psychological tests. 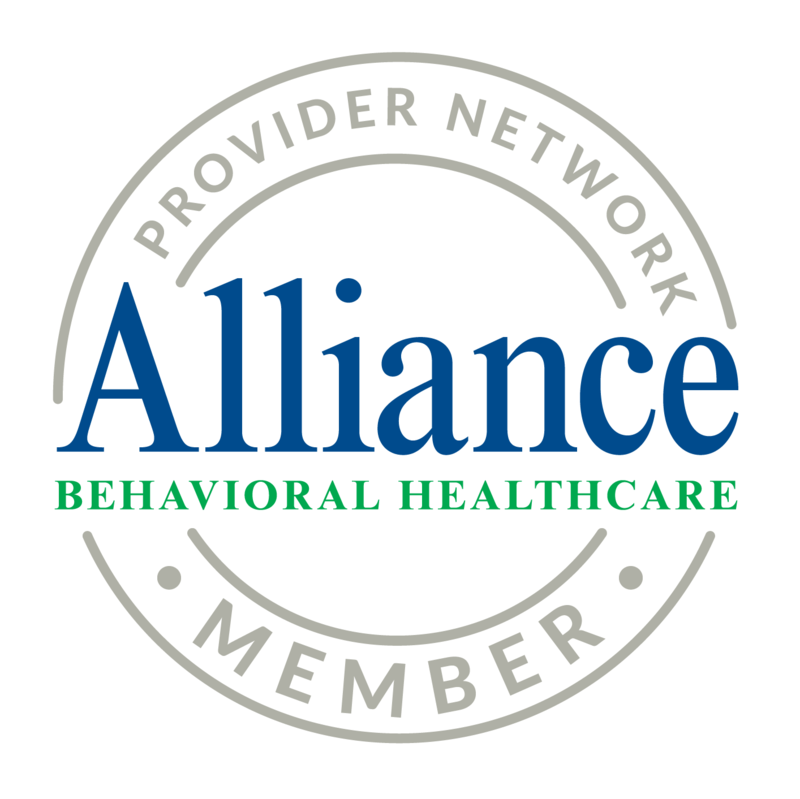 To acquire our Psychiatric Assessment service, please call us at 919-682-5777 for assistance or you may use our online form to set an appointment now.